Small floral brooch with a touch of sparkling silver. 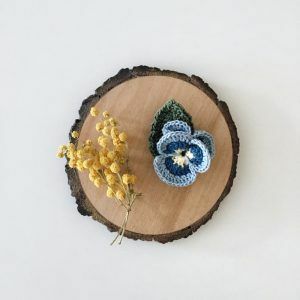 The size of the brooch is about 1,9 inches (3,5 cm). 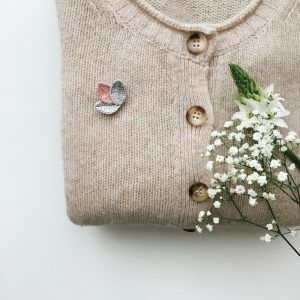 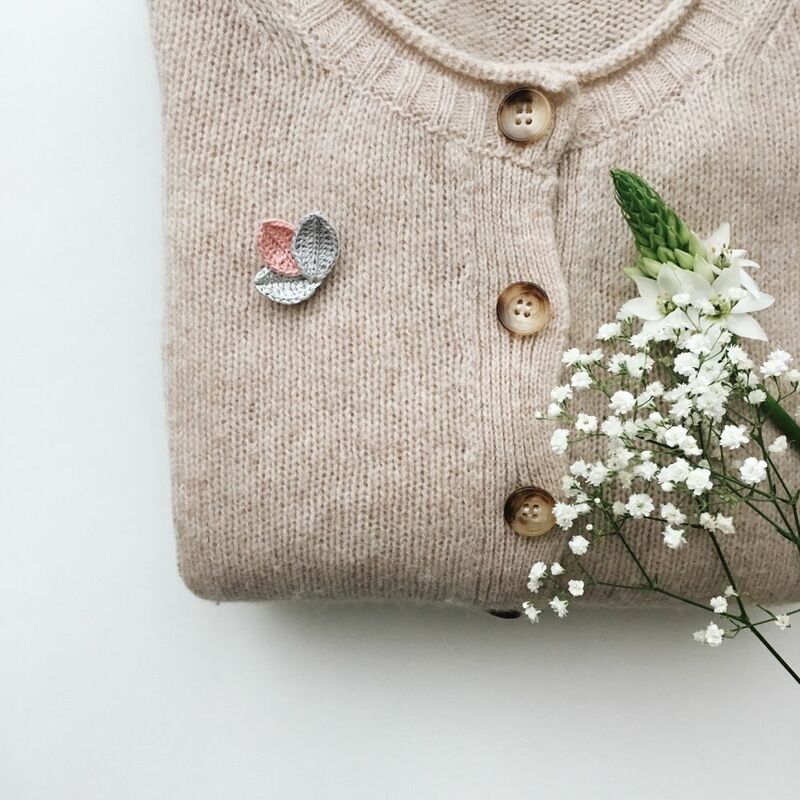 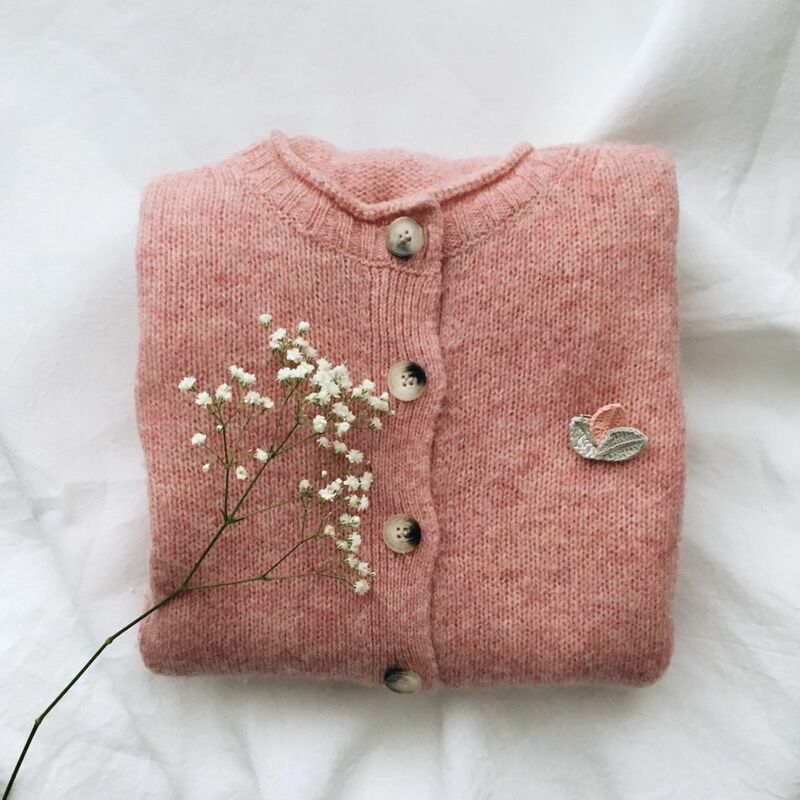 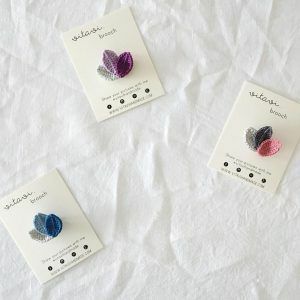 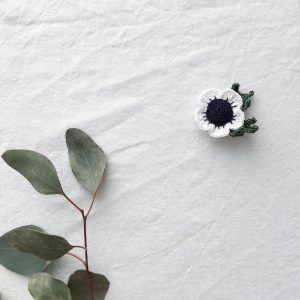 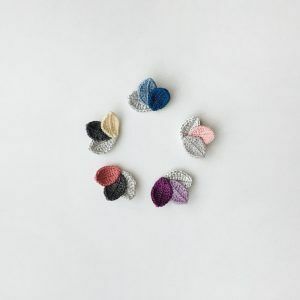 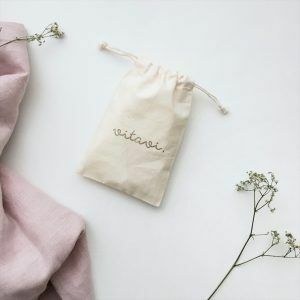 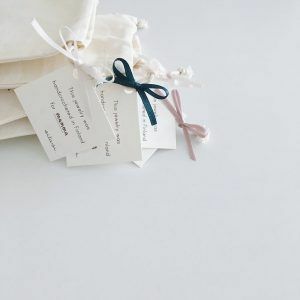 The brooch comes to you in a pretty cotton bag, accompanied by a personal note card with your name.